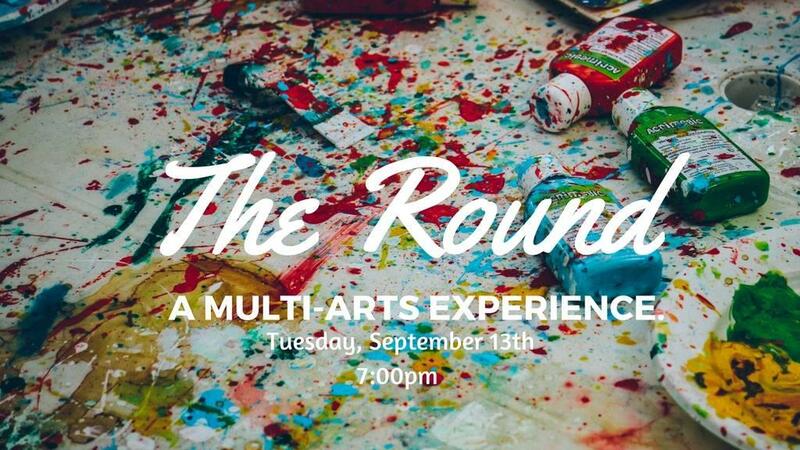 Abbey Arts invites you to The Round, a multi-arts live performance, featuring the next generation of Seattle artists. Share the stage with Seattle Youth Poet Laureates Angel Gardner and Leija Farr and live painter Tamara Hergert. Youth Musician opener is Maddie McGee. The Round has or is also happening at various times in other cities like Spokane WA, Portland OR, Tacoma WA, Anacortes WA, Whidbey Island WA, Austin TX, Lebanon PA, Vashon Island WA, and more. This curated event brings together 3 different songwriters often with some backing musicians who collaborate live onstage while performing their own songs in turn. A slam poet or two also perform in between each “round” of songs and live painters/visual artists are creating on the side. The audience is always very close to the low stage, if any stage is used. The show turns out to be a unique experience each time and songwriters are only allowed to perform once a year (per city) to help keep things fresh.